Real Life is an almost eerily flawless album, but as intense as it is, it's also incredibly comforting. This album is necessary. On standout tracks such as the aching lullaby ”The Ride” and the anthemic ”Christobel,” she is, in a word, arresting. Emerging from grief, stepping into the light, Real Life feels like a wonderfully fresh start. Piano and violin are natural bedfellows to Joan's tremulous sigh, and these form the bedrock of Real Life, but little darts of saxophone and chutzpah keep it from expiring of terminal tweeness. As debuts go, they don’t come much more convincing than this. 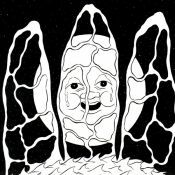 She rocks out ("Christobel"), detours into eccentric gospel ("Eternal Flame"), and offers soulful ballads about love and identity with a mix of skill and passion. 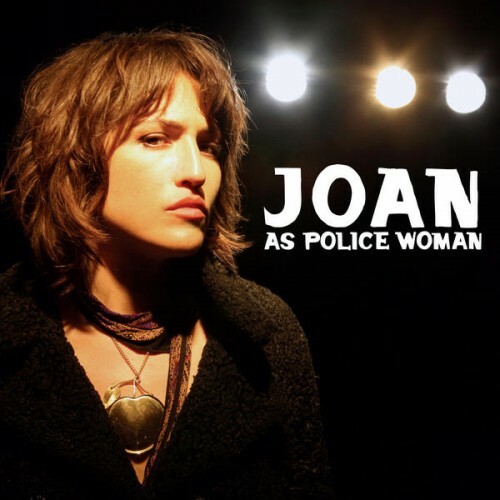 None of the ten songs on her band Joan as Police Woman’s Real Life are bad, per se, but the collection of soul, jazz, and R&B numbers feels watered-down and anonymous. Purchasing Real Life from Amazon helps support Album of the Year. Or consider a donation?